We give one-to-one lessons and small groups lessons of Surf / SUP all year round, for all types of students, regardless of their level and age. Lessons are 1 hour long, and include all the necessary equipment (board, paddle and wetsuit), accident insurance and certified instructors, to ensure the safety and proper learning of our students. 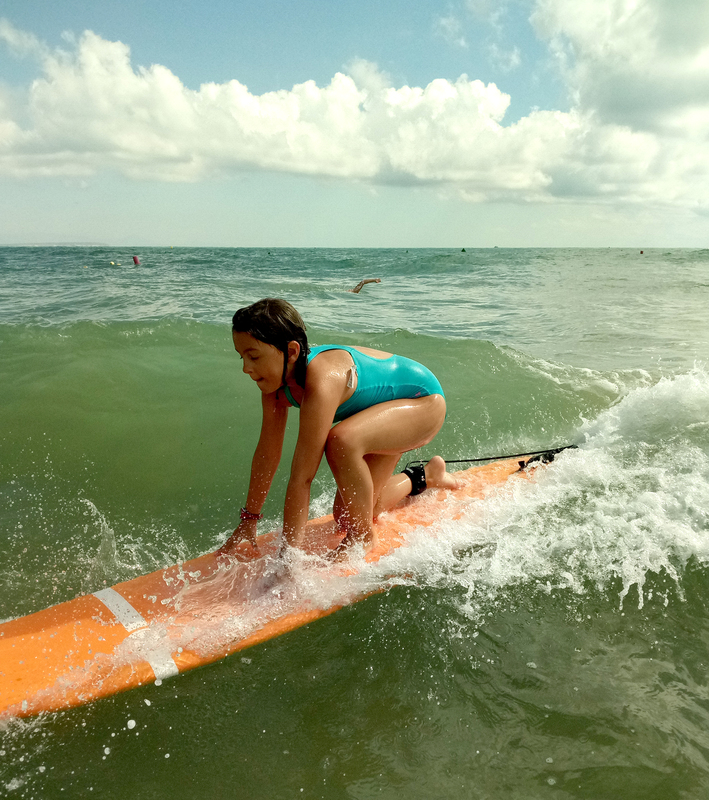 The lessons of surfing are given in the beach of La Mata where the weather conditions and the orientation of the beach allows us a greater swell. SUP lessons take place on the beaches of Los Locos, La Mata and Cala Higuera, La Zenia & Campoamor.